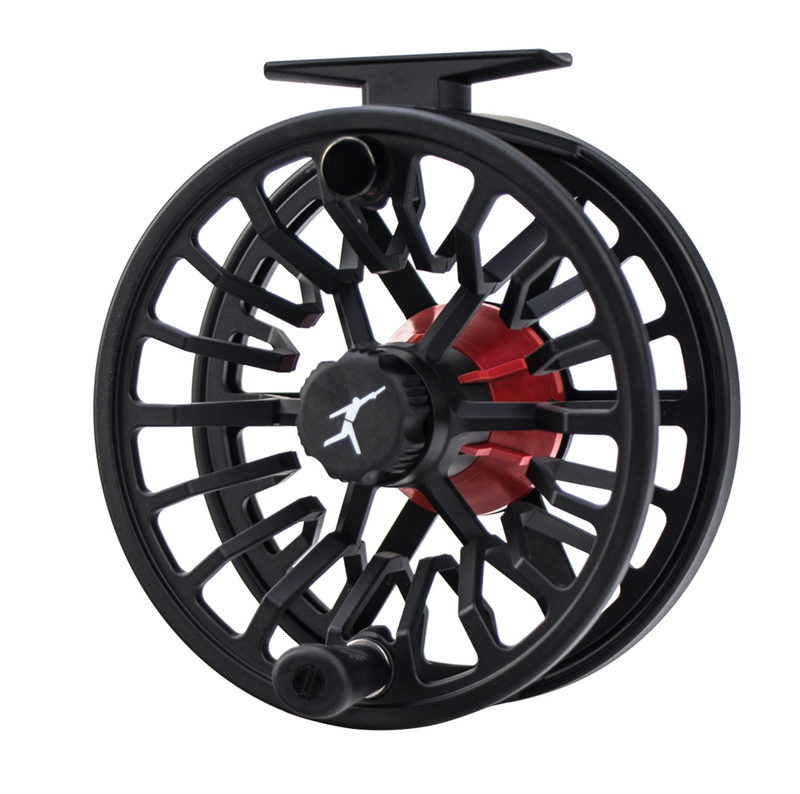 The Echo Bravo Fly Reel is a saltwater-safe and extremely economical fly reel for multiple applications. You will not find a more economical and dependable saltwater-safe reel on the market currently. 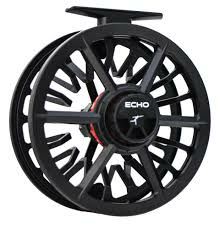 The Echo Bravo Fly Reel is available January 2018. The Echo Bravo Reel features Echo's revolutionary new saltwater-safe PIT STOP drag system. This system features a maintenance-free carbon fiber disc drag that allows for tool free access. This drag has a premium roller clutch bearing system for a super smooth, instantly engaged drag. Because of that, the BRAVO has low startup inertia, making hook sets better and hookups happen more often. -The Bravo has a large arbor design, which allows for rapid line pickup. -In terms of overall construction, this is one durable reel, as it is built with a solid aluminum alloy exterior. -Easily switches from left to right hand retrieve.